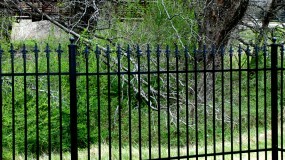 Fence Supply Inc. is a proud distributor of Kodiak Iron fence panels and gates. 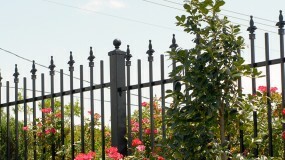 We can help you design a stunning iron fence for your back yard, business, or development. Fence Supply Inc. is located in Dallas, Texas and houses an extensive inventory of Kodiak Iron fence and driveway gates ready for immediate pickup or delivery to your location. Here at Fence Supply Inc. we offer a complete line of top-quality iron fence panels, driveway gates, and custom estate gate solutions. We have the supplies and knowledge to make your fencing and outdoor living projects successful. 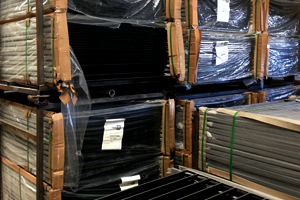 Fence Supply Inc. is your one-stop iron fence shop. 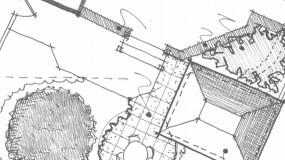 Our experienced customer service team is always ready to provide ideas, product knowledge, and accurate estimates to turn your project plans into reality. Fence Supply Inc. is the most respected name in the business when it comes to offering solid solutions for your fencing, railing, security, access control, and outdoor living needs. 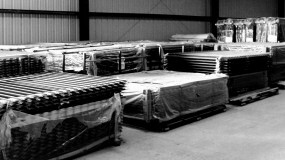 Fence Supply Inc. has been providing its customers with quality products for more than 45 years. Thank you for your interest in our products and our company. We look forward to hearing from you about your residential, commercial, and industrial fencing needs. 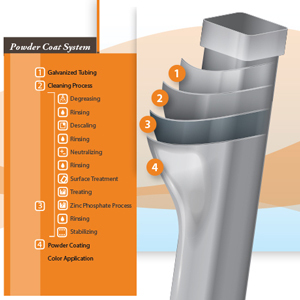 We will work hard to provide you with the best value in a wide array of products. Fence Supply Inc. is in business to serve you, our valued customer. We are here six days a week, working hard to give you the best customer experience in the fence and outdoor living supplies arena.